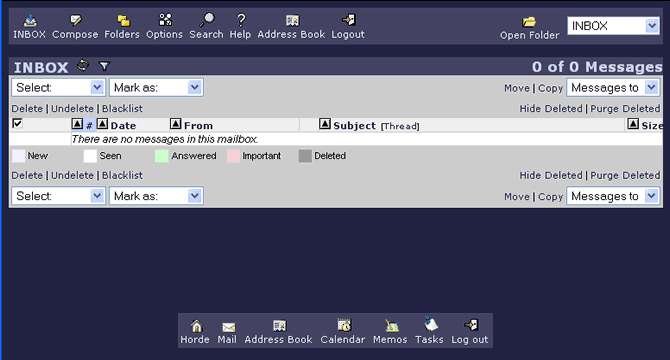 You can read/send/manage emails with or with web email. This service is similar to the Yahoo Mail or Hotmail. You can choose either one to be your webmail access account.